China Shipbuilding Industry Corporation will issue non-public shares at total worth of 588 million USD in attempt to reduce debt pressure and finance restructuring of the business. The Chinese state-owned shipbuilding conglomerate already received the approval by the state council and government to proceed with the listing of maximum 718 million share at proposed price if 0.82 USD per shares. The shares will not be listed at the public offering, but will be offered to three investors, including controlling shareholder. All the offered shares are subject to a 36-month lock-up period and cannot be traded during it. The investors, which received proposals to acquire the shares are CSIC, DSIC Investment and WSIC Investment, paying respectively 476 million USD, 71 million USD and 41 million USD. China Shipbuilding Industry Corporation said in a statement to the Shanghai Stock Exchange that raised money will be used to repay debt, improve cash flows and to finance the business restructuring and modernization. 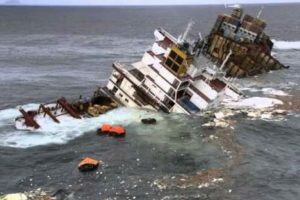 The downturn of the shipping and offshore sector, seriously affected the business of China Shipbuilding Industry Corporation. The cash flows, liquidity and profits of the shipyard decreased rapidly and state-owned shipbuilding conglomerate started internal reorganization by consolidating its various subsidiary yards. 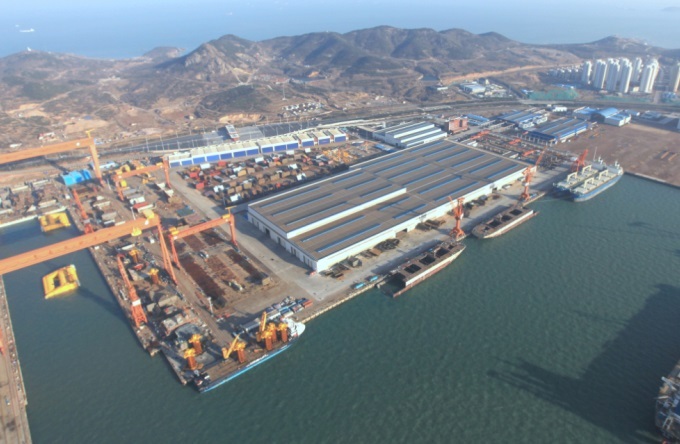 China Shipbuilding Industry Corporation took steps to utilize resources for higher efficiently and reduce operating costs.